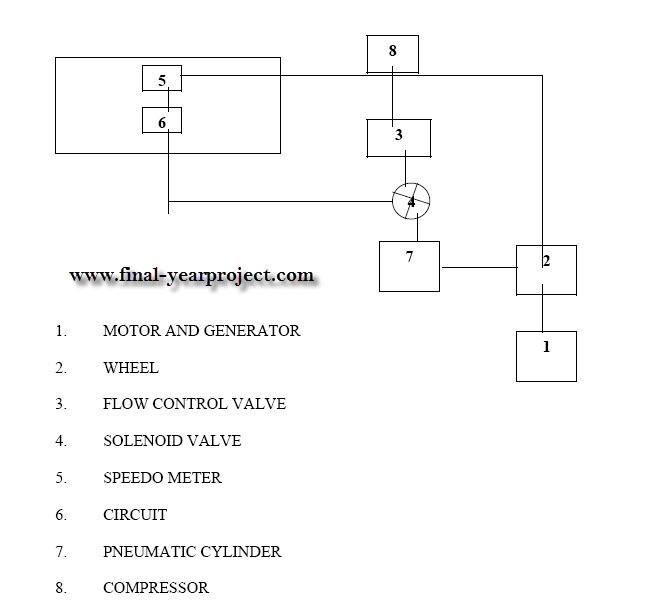 This is a very good diploma Automobile engineering project report on Fabrication of Overdrive for Auto and submitted for partial fulfillment for the award of Diploma in Automobile Engineering. The aim is to design and develop a control system based an intelligent electronically controlled automotive accident avoiding system is called over speed indication and automatic accident avoiding system. You can also Subscribe to FINAL YEAR PROJECT'S by Email for more such projects and seminar. This system is consists of IR transmitter and Receiver circuit, Control Unit, Pneumatic breaking system and high speed indication unit. The IR sensor is used to detect the obstacle. There is any obstacle in the path, the IR sensor senses the obstacle and giving the control signal to the breaking system. The pneumatic breaking system is used to break the vehicle. 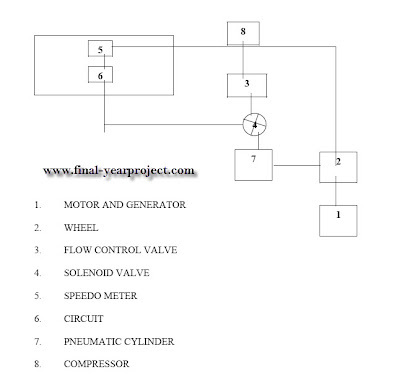 This report contains the block diagram, circuit diagram, working, list of material, cost and estimation of the project.